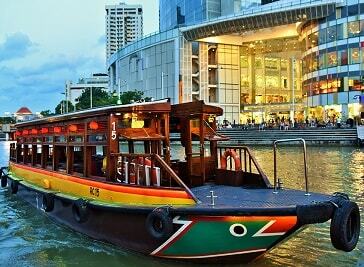 How can you explore the beautiful attractions in Singapore without the perfect tour? Many companies there offer sightseeing tours for tourists, so they experience the full enjoyment of this magical place. The whole program is made to leave you without a breath. Take such a tour and you will definitely want to come back to Singapore. Aim to be the leader in bringing value and a great experience for Asia Tours & Attractions to travellers. 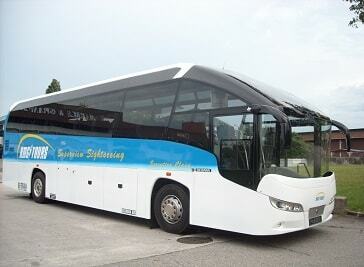 We are confident that we can meet all travellers sightseeing experience, unique transportation and hospitality needs. We are entering a new chapter in the Singapore River story. In this modern age, Bumboats on this historic waterway remind us of its rustic charm. SRC has been preserving the heritage of this important river for more than two decades. Its bumboats have become the icon of our river to visitors and locals alike. 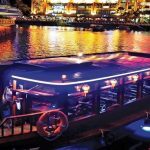 Undeniably your most reliable tour agency in Singapore, established in 1970 as an inbound tour operator, our quality and professional tour services have since served many clients from all over the world.